Mixing and matching over-the-air apps for better results. I’ve reviewed a lot of over-the-air DVR options over the past few years: from TiVo and Tablo to HDHomeRun and Fire TV Recast. I’ve even made some recommendations on which ones are the best. But I personally have never relied on a single solution. Instead, my setup involves mixing and matching an HDHomeRun tuner with Plex DVR for recordings and the Channels app for live TV. This isn’t the simplest way to watch and record broadcast channels, but it does combine the best qualities of each solution, and once it’s all set up, it’s less complicated to use than it might sound. For streaming on the TV and other devices, HDHomeRun offers its own apps for Amazon Fire TV, Android TV, Xbox One, Windows, iOS, and Android. 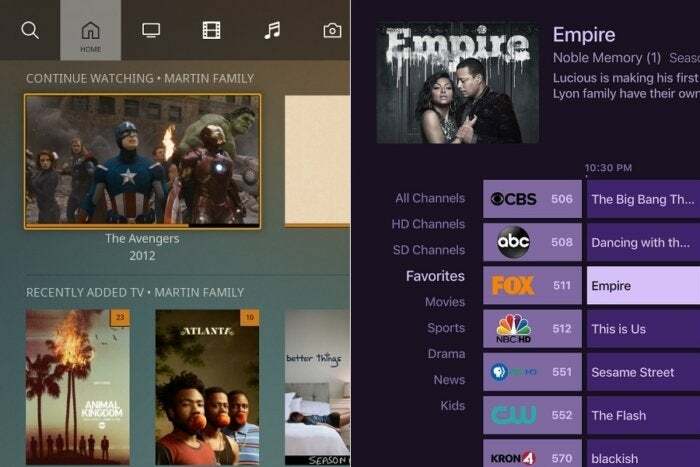 Once the tuner hardware is installed, these apps will recognize it automatically and provide a list of channels to watch. But instead of using those official apps, I prefer the third-party Channels app, which can also pick up the streams from an HDHomeRun tuner and is available for Amazon Fire TV, Android (including Android TV), Apple TV, and iOS. Unlike HDHomeRun’s apps, Channels lets you pause and rewind live TV without a DVR subscription. It also includes a traditional grid guide instead of HDHomeRun’s love-it-or-hate-it “Slice” guide, and it has some handy sorting options so you can see what sports or movies are on. HDHomeRun’s “Slice” guide (top) vs. Channels’ grid (bottom). Most importantly for HDHomeRun Extend users, the Channels video player does a better job handling transcoded streams, especially on weaker devices, such as Amazon’s Fire TV streamers. On certain channels, I’ve found that HDHomeRun produces choppy video with interpolation artifacts unless I disable the tuner’s transcoding. That hasn’t been an issue with Channels. The downside with Channels is that you must pay for the apps unless you subscribe to its DVR service (more on that shortly). At $25 apiece for the Apple TV, Android, and Fire TV versions, the costs can add up if you plan to watch on multiple platforms, but I think the benefits outweigh the costs. 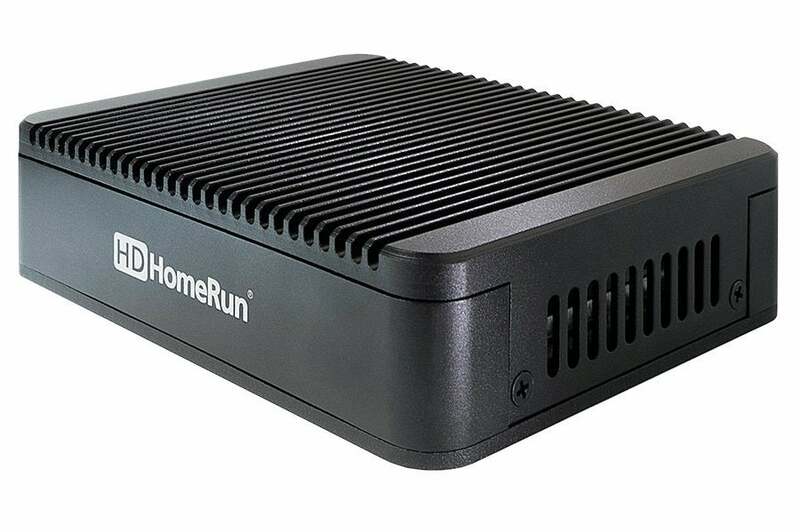 If you want to record live over-the-air channels, HDHomeRun and Channels both provide subscription DVR service. The former costs $35 per year and is rough around the edges, while the latter is much more polished and costs $8 per month or $80 per year. Both services also require extra hardware: You’ll need an always-on desktop computer, NAS box, or Nvidia Shield TV streaming box to run the DVR engine, plus ample built-in storage or an external hard drive (I recommend at least a 500GB model) to save your recordings. I’ve avoided using either service and instead opted for Plex DVR, which has the same hardware requirements but achieves a kind of middle ground in pricing and features. In my case, I’m using a Shield TV for recordings, storing them on a hard drive connected to my router’s USB port. But if you’re just using Apple TV, Fire TV, or Android TV—as I am currently—you’re better off switching over to the Channels app for live TV. 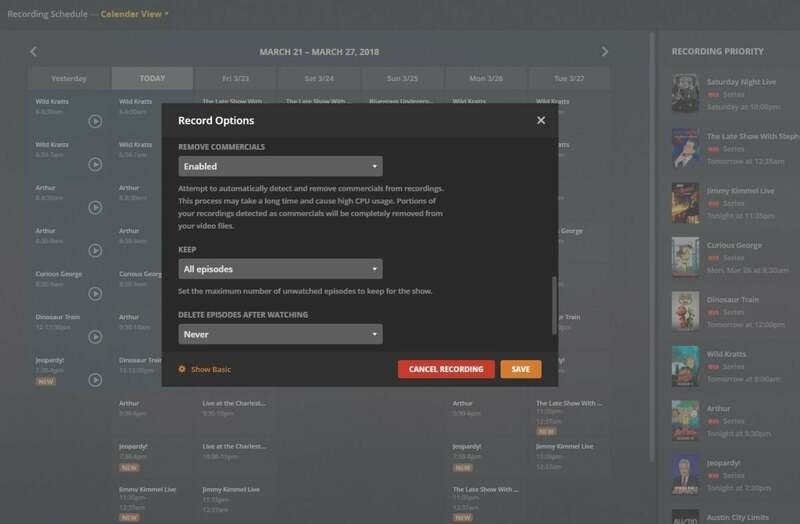 Broadcasts load much faster with Channels because they’re coming directly from the HDHomeRun tuner instead of passing through Plex’s media server, and you don’t need to navigate through Plex’s other content menus just to see what’s on TV. It might seem awkward to use separate apps for live and recorded TV, but in practice these are two separate modes of viewing anyway. If I’m sitting down to watch a show that I’ve recorded through Plex, I typically don’t care what’s on live TV. And if I’m trying to watch a particular live program, such as the Super Bowl, it doesn’t help to have my recordings available through the same app. 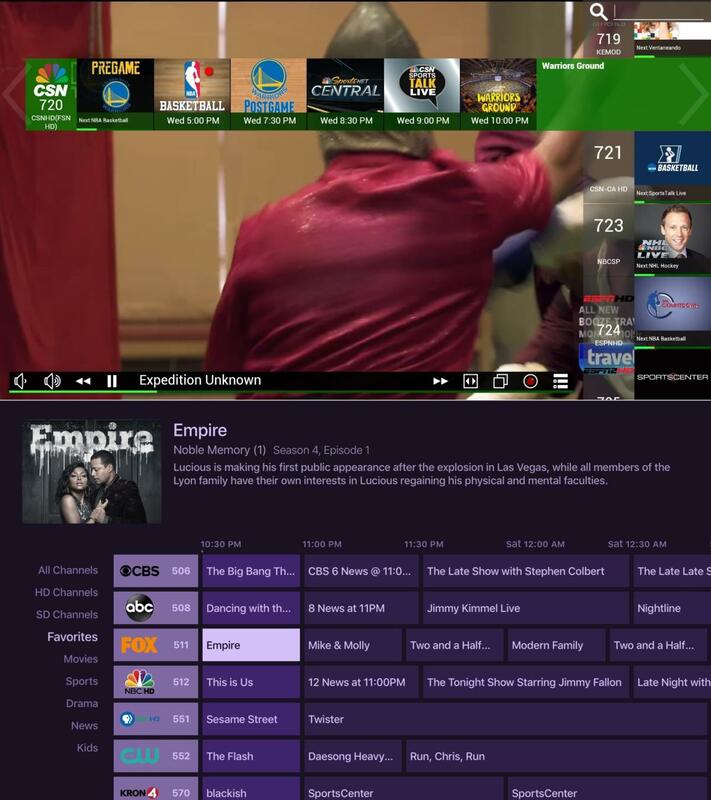 The over-the-air DVR reviews I’ve written don’t really account for this kind of multi-app setup, but if you’re taking the DIY approach with an HDHomeRun tuner, combining Plex DVR with Channels’ live TV apps strikes a great balance between cost and features.